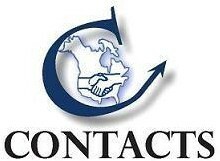 Used Sanders - Profile, Mold for Sale - Contacts Machinery, Inc. The category Sanders � Profile, Mold includes machinery for the finish sanding of shaped panel edges such as table tops, stair treads, shelf edges, etc... as well as decorative mouldings, for picture frames, architectural finishing, etc... manufactured from either solid wood, MDF strips or veneer covered substrates. The sanding is done with either solid shaped sanding discs, brush sanding discs as well as straight edge or profile belts. 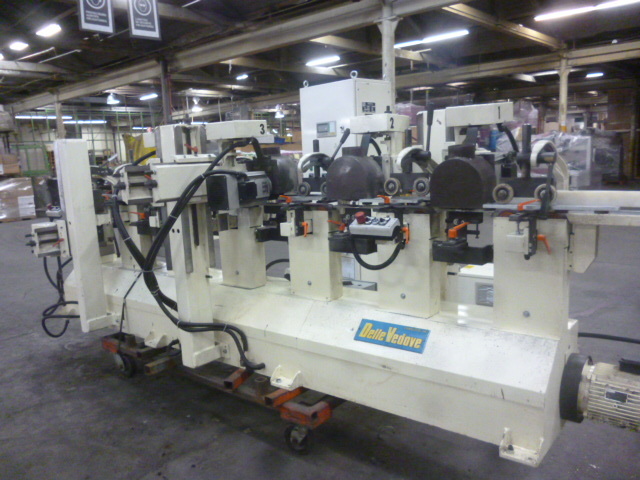 The units range from hand held, single brush, sanders through to feed-through machines that sand entire complex shaped mouldings or 2 opposing edges of a panel at the same time. 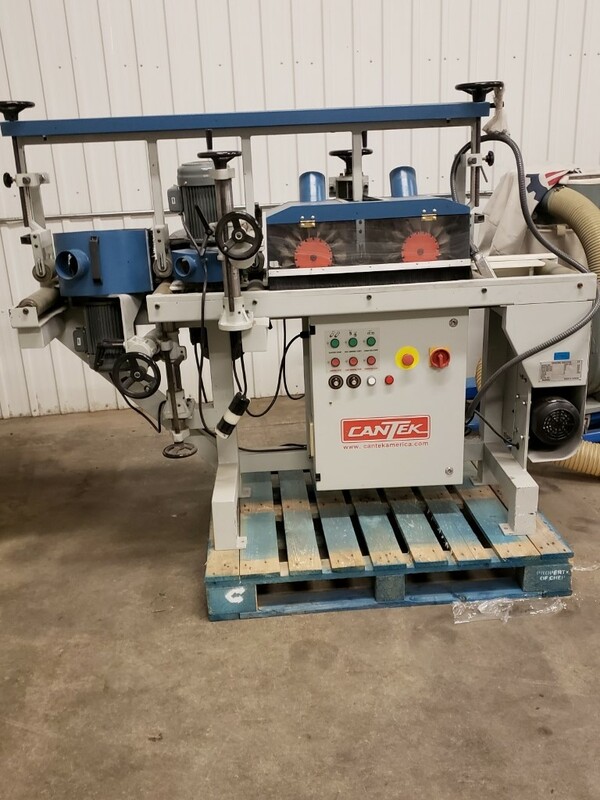 These machines have multiple sanding stations, often with different grit sanding media to cover complete shapes and to create the desired finish quality in just one pass.